Showing results by narrator "D.E. 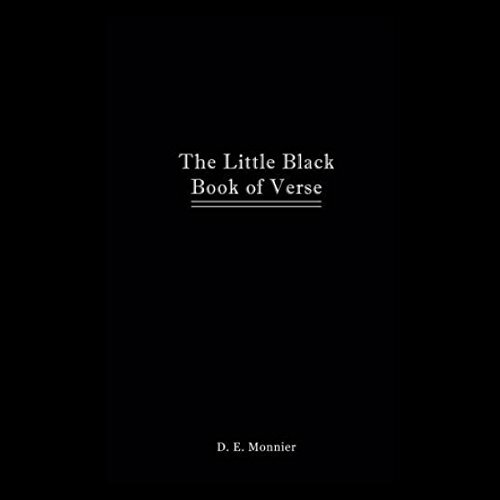 Monnier"
The Little Black Book of Verse is a collection of confessional poetry spanning 15 years. One woman's exploration of desire and sexuality, love and loss, birth and death, betrayal and redemption, as viewed through the lens of mythology, occult imagery, and the natural world.